Fast forward to this month, and Oklahoma legislators have expressed an interest in rolling back some of the advancements made by November voters. A new bill in the Oklahoma state Senate would roll back some of the measures passed via ballot initiative by the state’s voters last November, including several that relate to the penalties placed upon individuals who use certain illicit substances, such as cannabis. 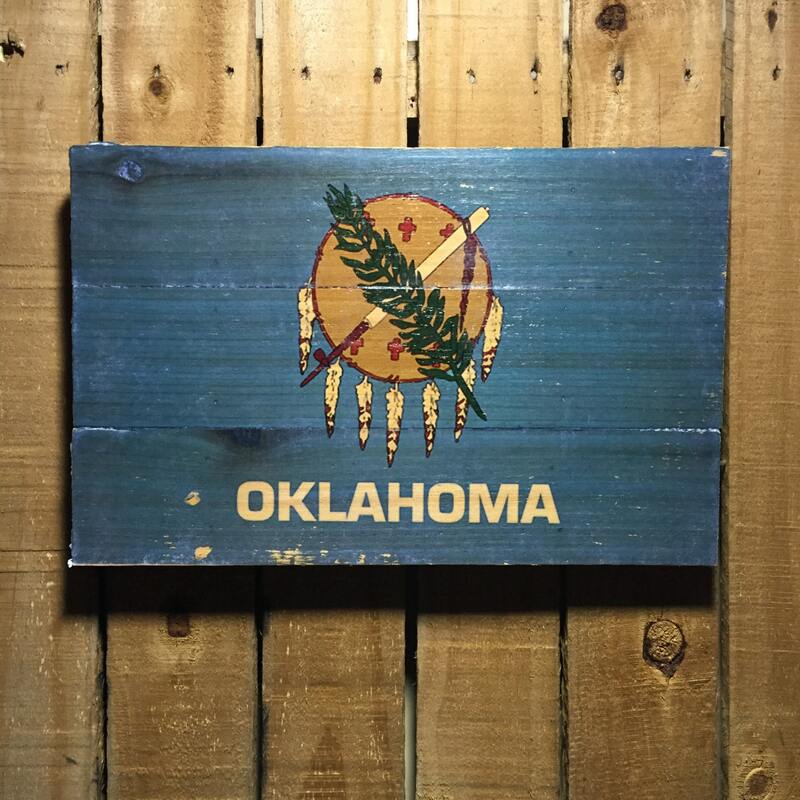 Back in November, voters in the Sooner State passed a number of initiatives meant to ease the penalties placed upon some drug-related criminal offenses. State Questions 780 and 781 were meant in part to address the problem of overcrowding within Oklahoma’s correctional facilities. SQ 780 changed virtually all drug-related offenses centered around possession and usage – and not those related to selling or manufacturing – into misdemeanors. SQ 781 allocated the money saved from lower incarceration numbers into a County Community Safety Investment Fund toward rehabilitation programs. Former state House Speaker Kris Steele spoke highly of the reforms, saying that similar measures had been met with success elsewhere. In states that have already implemented a variation of these reforms, they’ve actually experienced a reduction in crime and increase in public safety by addressing those core issues of addiction and mental illness. 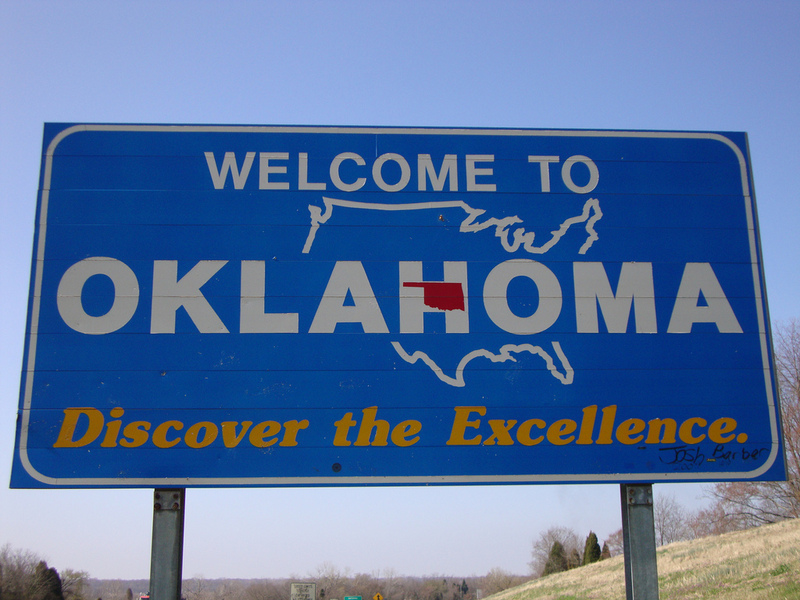 The measures were approved by roughly 57 percent of the Oklahoma electorate. Fast forward to this month, and state legislators have expressed an interest in rolling back some of the advancements made by November voters. Sen. Ralph Shortey (R) submitted Senate Bill 512 seeks to amend key aspects of the state questions. For example, the bill would re-upgrade from a misdemeanor to a felony for individual possession of any Schedule I or Schedule II, aside from cannabis. The bill makes a first offense punishable by up to five years in prison and a fine of up to $5,000; a second offense, up to 10 years in prison and a fine of up to $10,000; a third infraction, between 4-15 years in prison. Individuals found a second time to be in possession of Schedule III, IV, or V substances would also be vulnerable to a felony conviction. Another alteration to SQ 780 would be that which makes it a felony for any individual to be found with illicit substances in close proximity to a park, school, or child under 12. According to state Rep. Scott Biggs (R), the measure is in service of constituents that he sees as having been misinformed about the content of the original ballot measures. I’m all for cleaning up our books to have a more efficient justice system but not at the expense of our children. Some of the changes proposed by lawmakers have been met with chilly reactions, particularly on the part of the legislators’ constituents. Sen. Shortey faced a raucous crowd of town hall attendees, many of whom scoffed at the idea of rolling back the advancements that had been made in November. For his part, Sen. Shortey insisted during the nearly three hours of questions from constituents that his bills would be met with rigorous public scrutiny before they would ever gain passage. I can promise you this: Any bill that I put forward dealing with criminal justice is going to be after a town hall… It will be publicly put forward. Everybody will get to look at it.